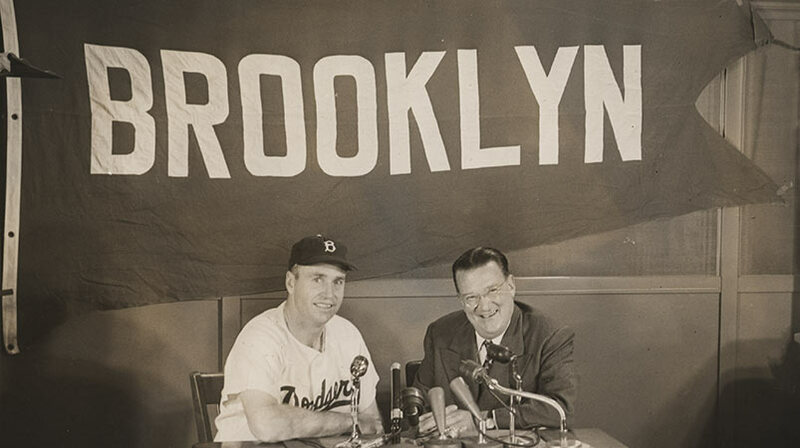 When the New York newspaper headlines blared “Walt Who?” after he was hired as Dodger Manager by Walter O’Malley on Nov. 24, 1953, Walter Emmons Alston might have been a bit intimidated with the challenge ahead. But, the calm baseball leader, who had only played in one major league game, stayed the course for 23 seasons and answered the question by permanently inscribing his name as just the 10th manager to be enshrined in Cooperstown’s hallowed halls. Currently, there are 16 major league managers who have been honored by the National Baseball Hall of Fame. His only game played was as a first baseman for the St. Louis Cardinals. Known as “The Quiet Man,” Alston nevertheless was a strong organization man, who accepted 23 consecutive one-year contracts from O’Malley. He was promoted from within, as Alston had managed the Montreal Royals (Triple-A) to the “Little World Series” over the New York Yankees’ Kansas City farm club. From little Darrtown, OH, Alston was not flashy on the field, but he handled the managerial reins deftly and with a touch of a class. O’Malley said on the day Alston was hired, “There’s no one breathing on your neck. You’ve got the job. I like to think you’ll be manager for a great many years.” And so it was. 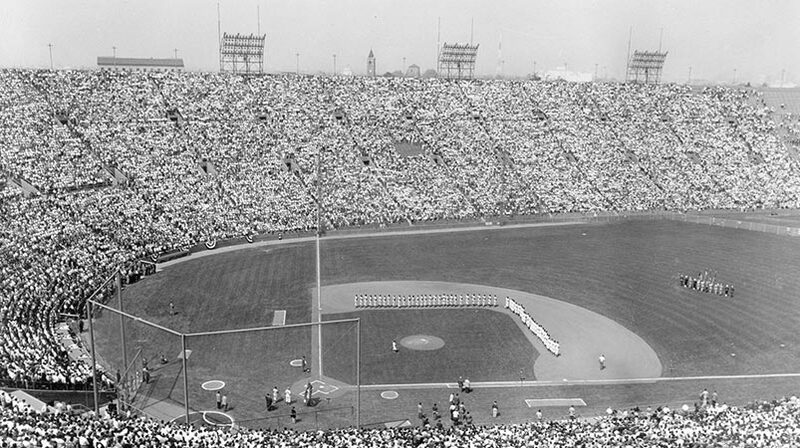 Alston led the 1954 Dodger team to a 92-62 record and, by 1955, Brooklyn stood atop baseball with its first and only World Championship as they defeated the New York Yankees, four games to three. 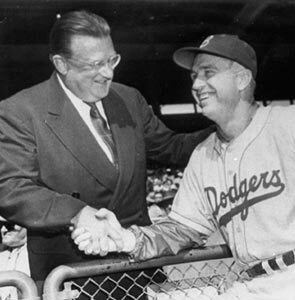 It would be the first of four World Series Championship clubs managed by Alston (1955, 1959, 1963 and 1965). His 3,658 total games managed rank eighth on the all-time list. The respected Alston won 2,040 games (which places sixth on the all-time managerial wins list) and had a .558 winning percentage. 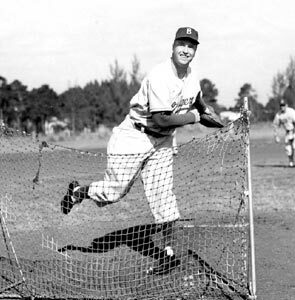 Alston managed the Dodgers to seven National League Pennants (1955, 1956, 1959, 1963, 1965, 1966, 1974) and had eight second-place finishes.